Provisional team lists are available now. Final teams are subject to BNA eligibility and full payment of fees. 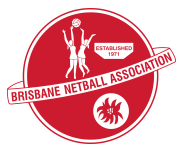 Teams will be finalised prior to BNA affiliation on 8 October 2012.